News, event details and technical articles with subjects ranging from the cloud, to project management, to soft skills! Fantastic discounts on our already amazing prices! NEW Titles - Frequent Updates! Quick Quiz - Agile Project Management: Applied Common Sense and Pragmatism - Test Your Instincts! 'Fix the Training Room' Quiz - Have you an eye for room layouts? PRINCE2 Practitioner Re-registration Quiz - See how well you can do! 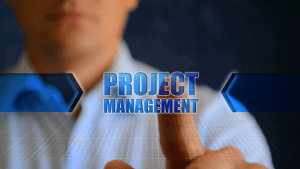 Gain a Project Management Qualification and Boost Your Career - FREE Briefing! 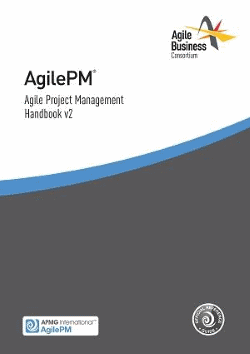 AgilePM® UK's Fastest Growing Project Management Methodology - Excellent offers available! POST: Quick Quiz - Agile Project Management: Applied Common Sense and Pragmatism - Gain Your Certification Now! Agile Project Management-themed Quick Quiz - Test Your Instincts! Agile concepts are essentially 'common sense' so even if you've no project management experience we think you'll work out some or all of the answers. Our quick quiz gives some examples of how these concepts will be used in practice. Live Class - Central Sheffield - time efficient, easily accessible for Yorkshire & Derbyshire! Live Class - Learn from Home - time efficient, no travel! POST: AgilePM® Sheffield Weekend Course Overview - Become AgilePM® certified while maintaining your working week! Weekend Sessions - business & learner-friendly! POST: AgilePM® London Weekend Course Overview - Gain AgilePM® while maintaining your working week! Part-time Sessions - business & learner-friendly! UK IT Training Market - Time to Clean Up Its Act! ...and a whole lot more - hang onto your money and your hat! Seriously consider the wisdom of large upfront payments for 'training passports' - they EXPECT THESE TO BE PARTIALLY UNUSED! * 'Focus on Training', when used in this article, is the trading name of: Focus Project Management (Europe) Limited: Company 5702441, wholly owned by the QA 'group'. FOCUS ON TRAINING LIMITED Company 09561373 are an entirely separate entity with no association to QA. POST: QA's Reviews: 4.5 out of 5 BUT only represents 0.0117%* of Course Attendees! - Unethical business practice which GETS WORSE as you read / research! 500,000 Training Days per Year - Less than 20 Reviews per Year - 78 Reviews from 2013 to 2016, None for 2017! *1 'Focus on Training', when used in this article, is the trading name of: Focus Project Management (Europe) Limited: Company 5702441, wholly owned by the QA 'group'. FOCUS ON TRAINING LIMITED Company 09561373 are an entirely separate entity with no association to QA. 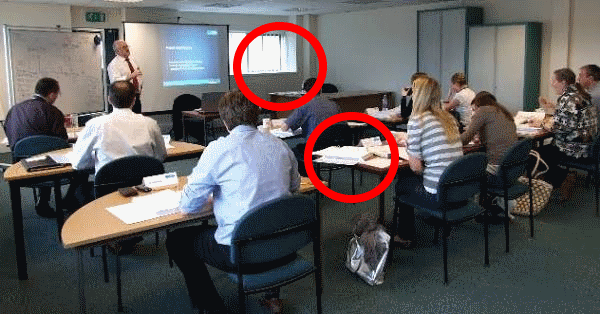 POST: 'Best Practice' Training in a 'Poor Practice' Training Rooms - Help QA* Fix Their Training Room! Try Our 'Fix the Training Room' Quiz - Public Domain Examples from QA's Online Advertising! Learner-centered environments are the responsibility of the trainer and should be considered during the planning of any training event and actioned in good time, well before commencement of the course. Uncomfortable, poorly laid out rooms detract from the ideal of delivering focused, intuitive learning therefore reducing the value of the learner's investment. Learners attend professional courses in order to benefit their organisations and also for their own career development. The provider should endeavour to meet their side of the arrangement with a safe, learner-friendly environment. The image has been appearing over the last year as part of QA's sponsored PPC campaign. Keywords / phrases that trigger it include prince2 training and agile training. We finally had a good look at it and found numerous issues that point to poor practice and one issue that's particularly troubling. The course appears to be a 'Best Practice' course such as PRINCE2 from the materials on the desks and the lack of IT in the room. The number of pages in the folders means that this is probably a three to five day training event. * QA and Focus On Training are within the same 'group', have the same directors and sell the same product albeit at widely varying prices. POST: PRINCE2 2009 may STILL be Your Best Choice! - Act Now! PRINCE2 2009 is Still Available - Achieve Practitioner NOW & Save Money and be Registered until 2022! 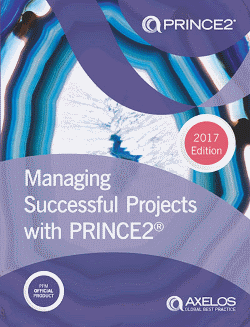 PRINCE2 2009 is still available until 31/12/2017. PRINCE2 2009 is being replaced entirely by the 2017 version at the end of this year. If you've already studied towards 2009 or are in a team using it then it may be cheaper to sit the 2009 version. A bonus is that you'll be registered for FIVE years - until 2022! The new version, PRINCE2 2017 is entirely compatible with the previous version and there is no requirement to update. The 2017 version has a three year validity period at the end of which you'll need to resit the Practitioner exam or maintain membership with AXELOS. Phil H. studied with us in Sheffield in November 2017 and completed his five day course, with minimal evening work and passed the Foundation and Practitioner levels at the first attempt. Why should you still study for PRINCE2 2009? Microsoft Certified Trainer - Become a Premier Technical and Instructional Expert. Microsoft Certified Trainers (MCT) are the premier technical and instructional experts in Microsoft technologies. Book Now - Gain YOUR MCT! Join this exclusive group of Microsoft technical training professionals and reap the benefits of MCT training certification and membership, including access to the complete library of official Microsoft training and certification products; substantial discounts on exams, books, and Microsoft products; readiness resources and access to a members-only online community; and invitations to exclusive events and programs. Mahdi B. travelled to Sheffield from Algiers and completed his three day course, passed the TK0-201 Computer Based Test and then completed his TK0-202 Video Submission all within a few working days. This, combined with his Microsoft certifications enables him to achieve MCT status. 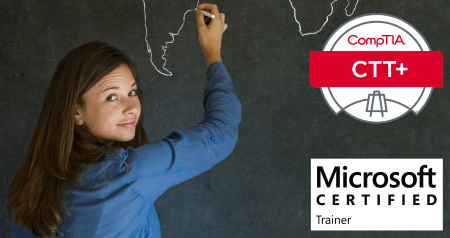 Why should you become a Microsoft Certified Trainer? Ninety-three percent of US companies say they are “not where they want to be” in terms of IT skills (CompTIA, State of the IT Skills Gap, February 2012). 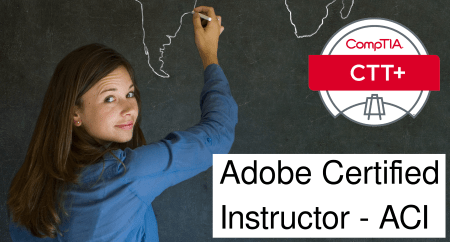 If you're training or teaching Abobe products then the best qualification is to be certified by Adobe. 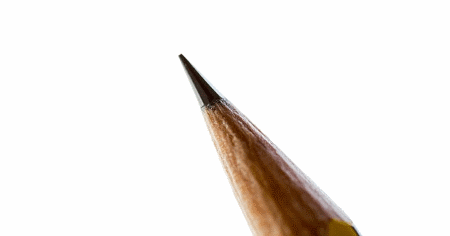 POST: Gain a Project Management Qualification and Boost Your Career - FREE Briefing! FREE Training Session - Book YOUR Place NOW! Below, we discuss the need for project management and related project roles. We also describe why achieving your project management qualification matters. Isn't It just for IT Projects? AgilePM® or PRINCE2® - Which Qualification is Best for Me? Learn More for FREE - Online and Classroom Briefings - Attend for Discount! Maybe you've watched with amusement/horror as the candidates on The Apprentice trample over each other while demonstrating their 'project management' skills. Often the result is a less than fit-for-purpose solution and the team resort to back-biting and recrimination. Grand Designs almost always concludes with an amazing build though its rarely on time and on budget. Unlike in the real world, extra funding magically appears at the last minute. Both shows make compelling viewing though neither meet the ideals of true project management. You'll know you can do better, even distinguish yourself. POST: Achieve PRINCE2® Now! Highest UK Pass Rate with Learner-Friendly Options to Suit You! Why AgilePM®? - Answers Below! Join over 40,000 Leading Edge Project Managers - Train with TrainX: 100% Pass Rate! Agile skills are in demand and are no longer just for IT projects - banking, construction, healthcare plus many other sectors can all benefit. The flexibility and responsiveness in gaining real business value is attractive to start-ups and established organisations alike. Achieve Your AgilePM - How does the Certification Process Work? TrainX 'Attend from Anywhere' - True Virtual Training and Certification! Introducing our newly extended virtual training with greatly increased bandwidth and system resources. The technology utilised provides not just the ability to attend from anywhere but to achieve from anywhere. You're able to study in a true online and real-time learning environment and you're now also able to take your exams in your own office or home!